Exciting New Facilities at Our Marina! 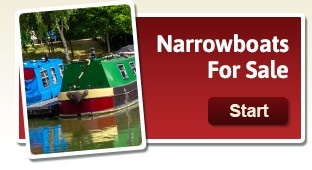 Realise your dream to own a narrowboat! 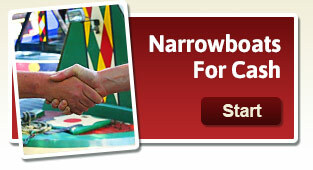 Brokerage, Part Exchange, we'll buy for cash! 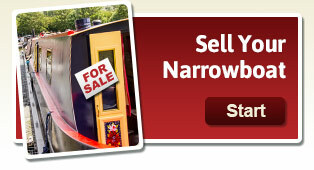 Buying or Selling your narrowboat couldn't be easier! Our marina is home to over 200 moorings!